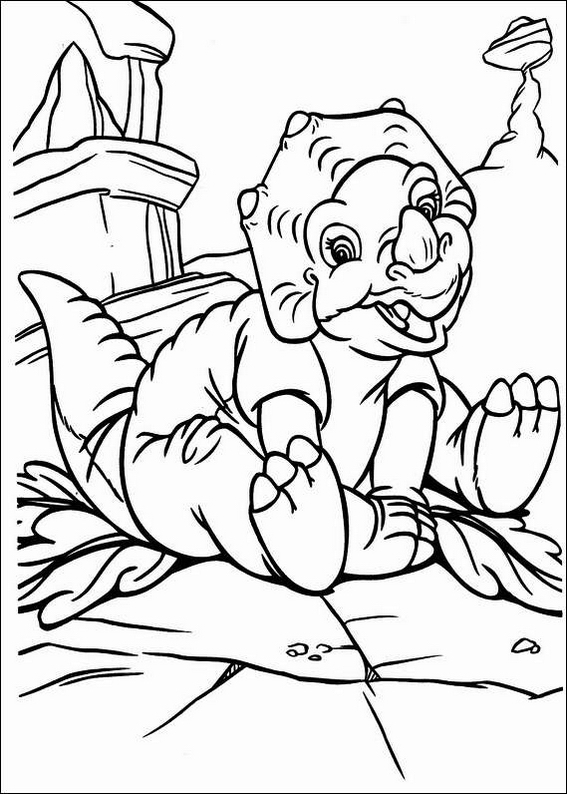 Baby Dinosaur Coloring Pages for Kids is perfect choice for you who want to give your toddlers perfect way to coloring. 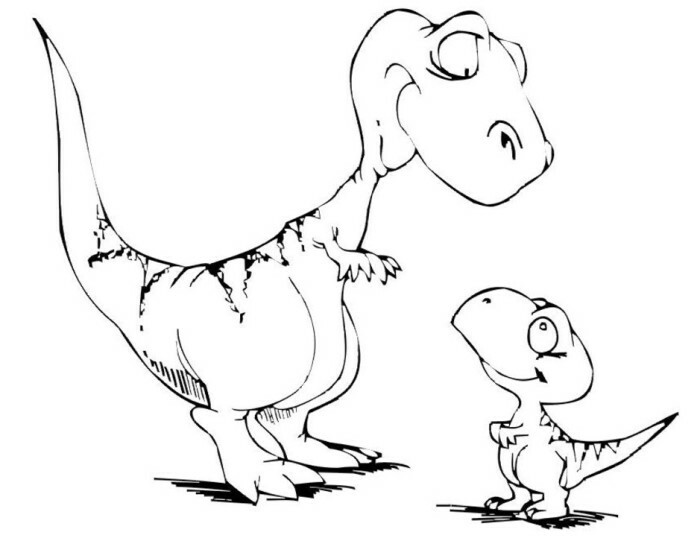 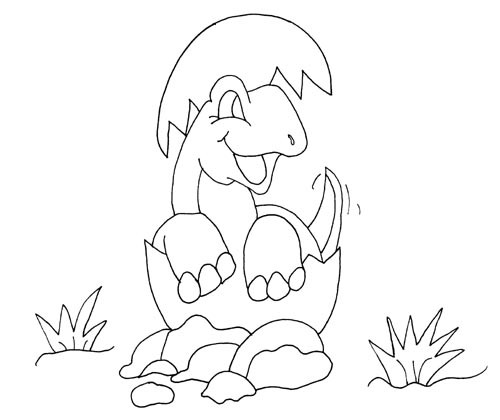 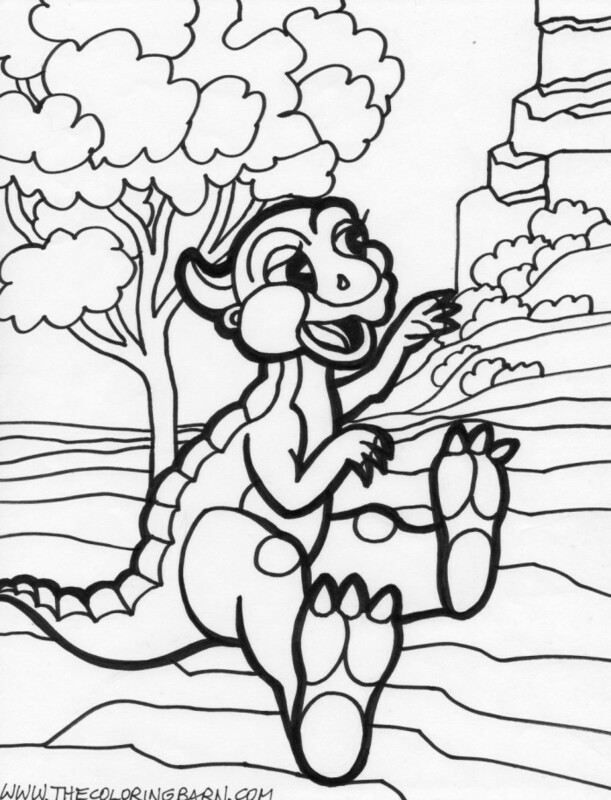 Today, our baby dinosaur coloring pages will make your child smile and make them enthusiast. 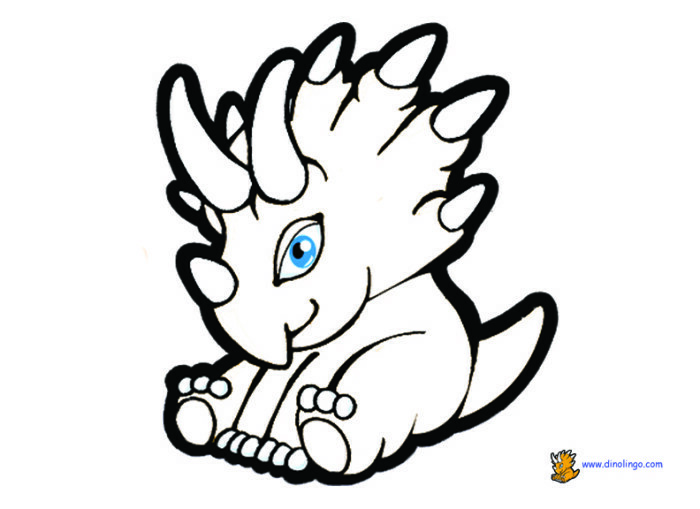 Below you can browse cute images from baby dinosaurs of T-Rex, Stegosaurus, Triceratops and many more.